Hello my name is Maia. I am very well behaved, and am used to a crate. I would LOVE a warm cosy bed, and a home where I can be loved and given lots of attention. I do like to bark to get attention though! Attention and fuss are my FAVOURITE things, apart from food! I can be a little greedy, but as you can see, I could do with some exercise and some slimming! I am a little overweight at the moment, but some more walks and a good diet, and I will be loosing the Kilos in no time. I know a few commands, including; Sit and Roll over ... would you like to see me do them? Then you will have to come and meet me! I do pull a little on the lead, but I am sure that with the right love and care, I could overcome this, and may be better on a harness. I do try and avoid Yorkies, as I was bitten by one when I was young, and I am VERY afraid of horses ... so PLEASE don't take me too close to them! Maia is spayed, vaccinated and microchipped . However any adopter should be willing to travel to meet Maia where she is now. 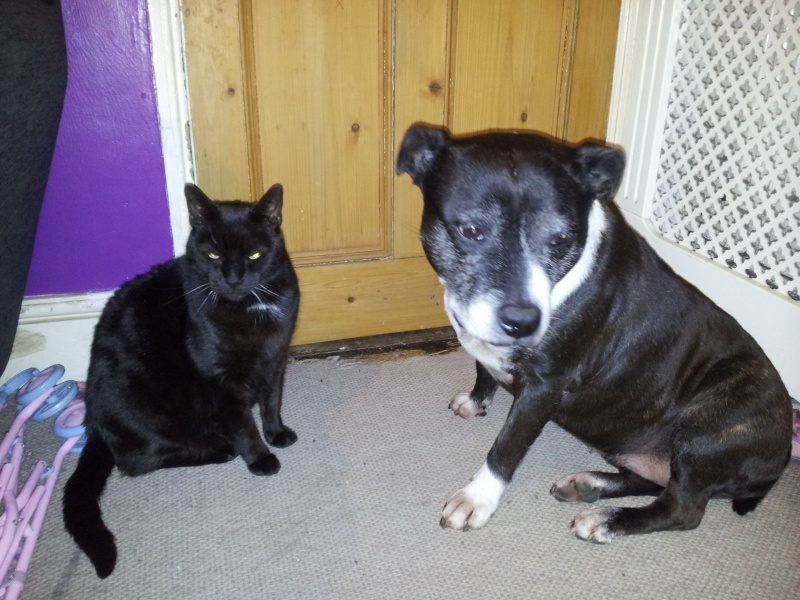 Maia is on our Matchmaker Scheme which means she is still with his present owner.